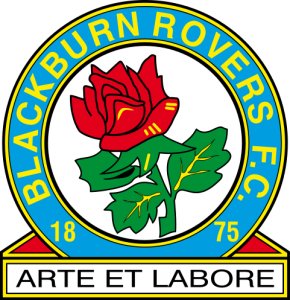 Coach bookings are now being taken (details below) for the Sky Bet Championship League game against Blackburn Rovers on Tuesday March 12th 2019 at the Ewood Park Stadium (kick off 7.45 p.m.). Travelling time – 40 minutes approx. 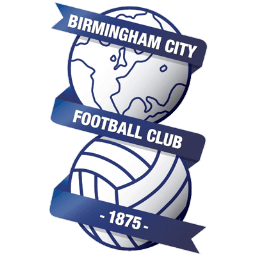 Coach departure – 5.30 p.m.
Game kick off – 7.45 p.m.
We have received an initial allocation of 2,103 tickets for this game. Ambulant disabled tickets are available and priced as above, with a carer ticket issued Free of Charge.